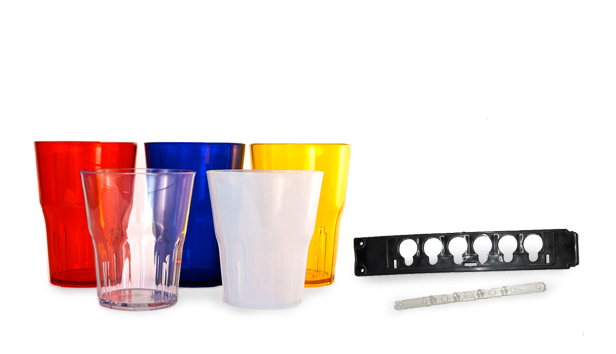 STS Injection molding plastics thermoplastic materials such as PC-ABS, PA6 and PA66, PBT, PEEK, ASA, TPV, TPE, PMMA, PC, PP, PPS, SAN, ABC, ETC. with the most modern production processes we print thermoplastic materials with loaded, reinforced and self-extinguishing formulations that are used in the most disparate sectors. 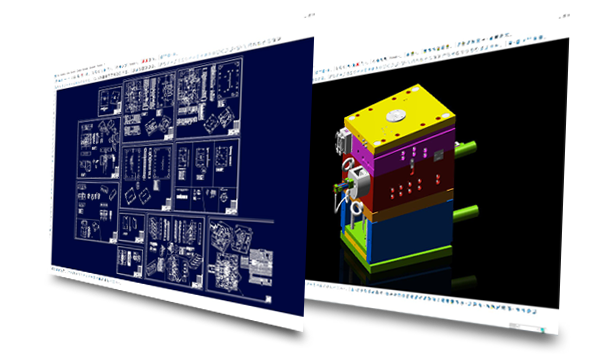 We design using CAD-CAM systems so that your idea can become a reality. The commissioned article is industrialized for injection molding and then the mold is designed. 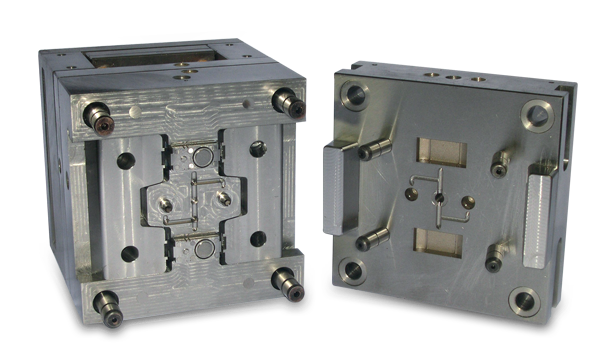 We manufacture molds in tempered, nitrided, tempered steels with mirror polished or photoengraved aesthetic finishes, with hot or cold channel injection systems. We also offer ancillary processes such as hot blade welding, ultrasonic welding, vibration welding. 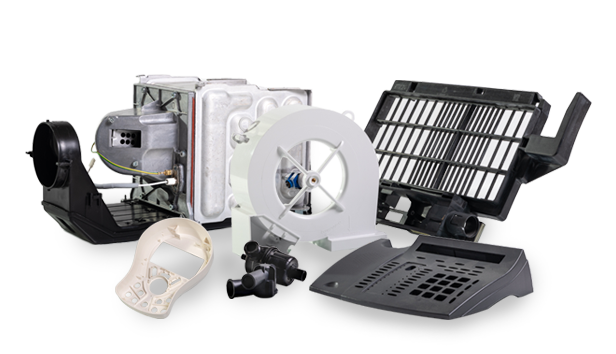 We can take care of the assembly of small electrical and mechanical parts or perform post-molding inserts. Do you want your in plastic?